Morgantown's Menu Guide is a restaurant and bar guide featuring restaurant menus, specials and local dining information for Morgantown, WV. 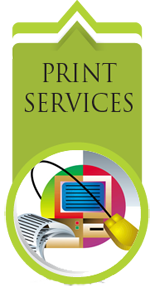 It is brought to you by Menus Plus a local company that has been actively servicing Morgantown area restaurant clientele since 1992. 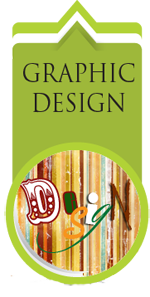 This magazine-style guide is published annually and is ready for distribution each May. Every advertiser receives copies of the guide plus they are distributed to area lodging, tourist attractions, student housing, WV rest stops and other local businesses on a daily/weekly basis for an entire year. 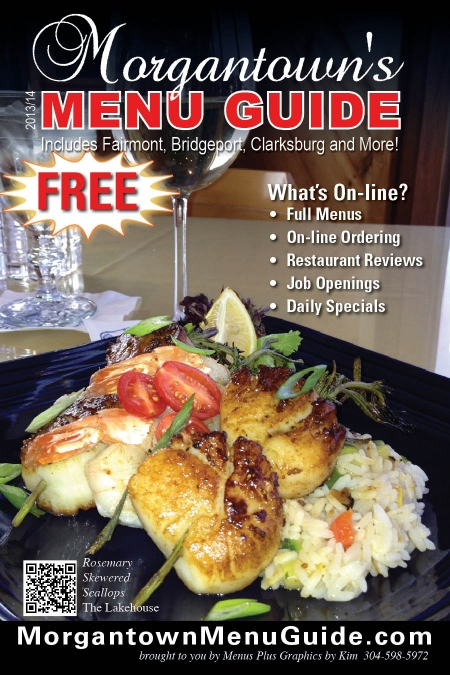 2014-2015 EDITION OF MORGANTOWN'S MENU GUIDE is now in the pre-sales stage. 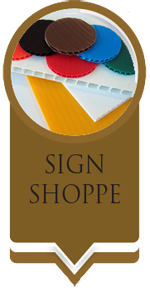 Call 304-598-5972 today to set up an appointment, email jenn@menusplus.org or sign up online now. 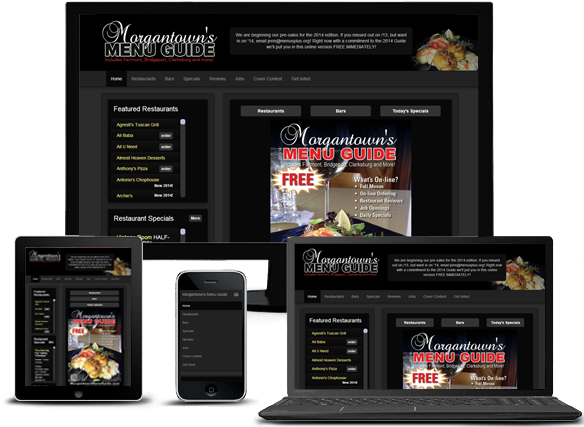 With the purchase of an ad, participating businesses receive their full-page ads, links to their existing web site and Facebook pages, their Facebook feeds, menu online, the mobile app and the capability to enter specials, employment opportunities, and promos, all FREE at morgantownmenuguide.com. The most popular question we hear is "Where can I get the food that is on the cover?" Now we tell you! Restaurants with ads in Morgantown's Menu Guide are invited to submit a high-resolution photo to be entered in the cover contest. First and second place photos will also be featured in the guide. Judging is based on what looks good! If you are a restaurant looking to advertise in our next issue or a business that would like to have copies of the Morgantown Menu Guide for distribution, please contact us so we can add you to our growing list of distribution points.